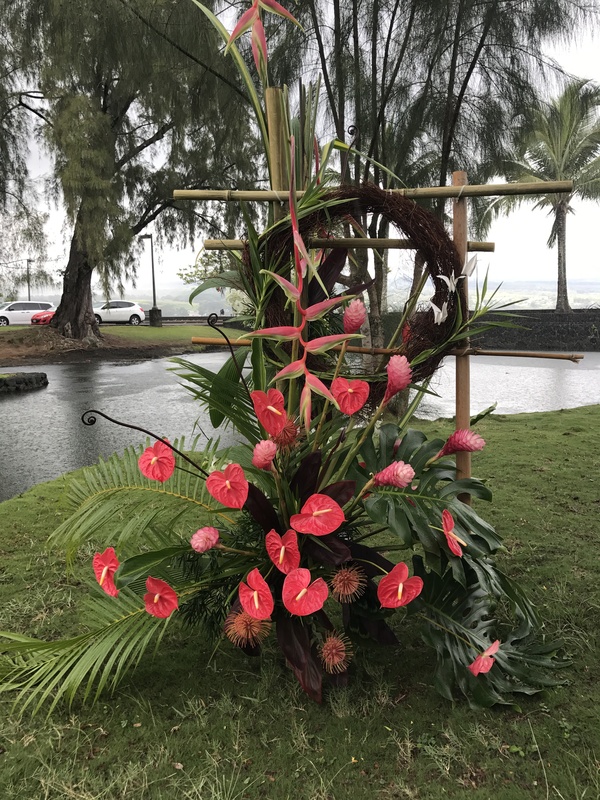 The October newsletter of Friends of Lili`uokalnai Gardens featured a story on the second annual floral design workshops and competition with visiting Canadian designer Hitomi Gilliam. Here are a couple of photos from last year’s event as well as a link to the newsletter PDF. 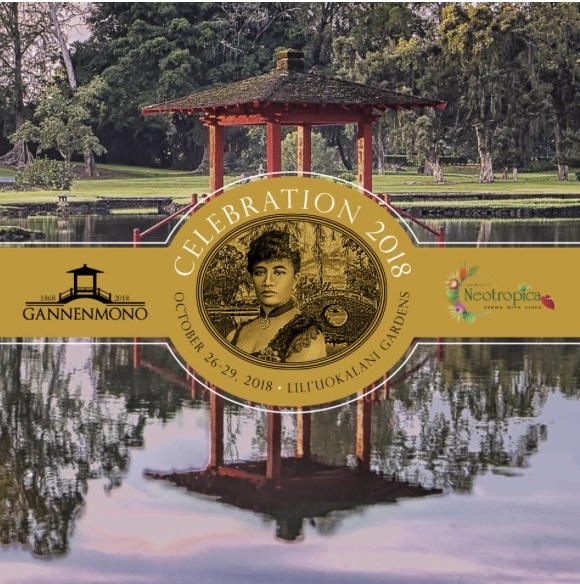 Come to Lili`uokalani Gardens Sunday, October 28, to view the designs and vote for the People’s Choice Award. 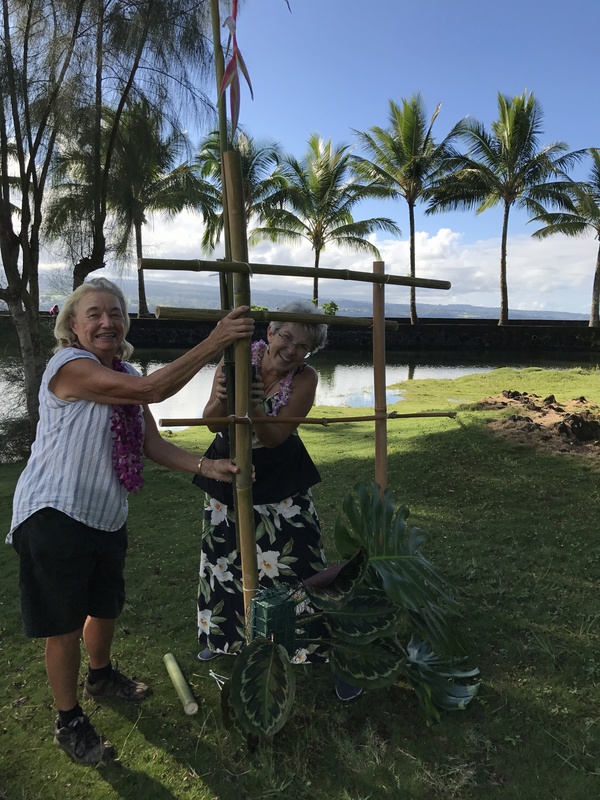 The designs will remain in place Monday, October 29, until 4 p.m.